Cobh triathlon club is a new club set up in the beautiful and vibrant town of Cobh dedicated to outdoor pursuits in particular TRIATHLON. In May of 2011 a group of people living in Cobh (not all from Cobh) decided to form a new club for our town. 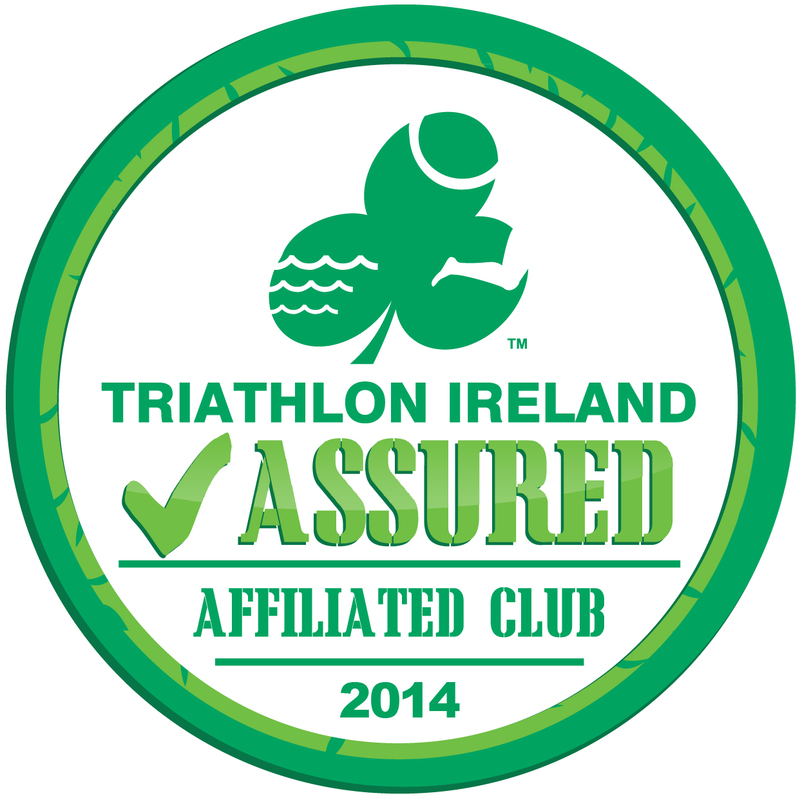 The response has been phenomenal and with the help of triathlon Ireland we got the club off the ground. We are now training regularly and can be seen using Cobhs unique landscape and sea to train, we actively welcome new members to join us all fitness levels are catered for,however At the moment we are catering for adults over 18 this is just until we find our feet and gain more experience and in due course we will add a youth section to the club.